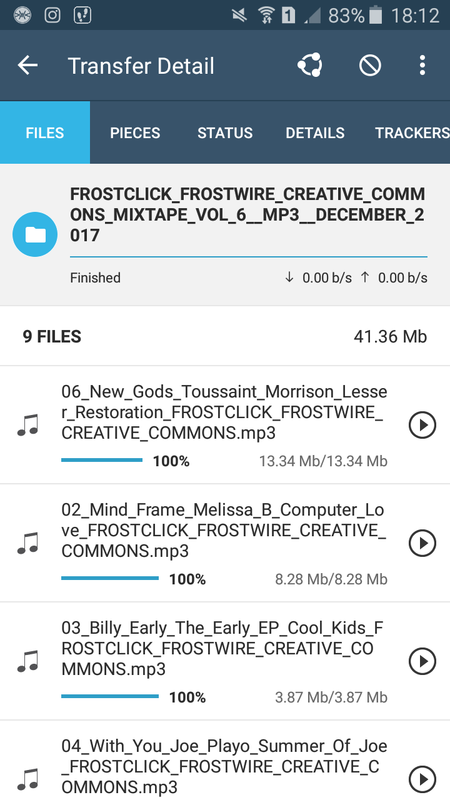 Get FrostWire Plus 1.9.8 for Android! New Feature: Search Filtering Tools! Happy Thursday! Today we’re glad to announce FrostWire 1.9.8. for Android. This is one of our major releases of this year being that includes new features that will make your experience a lot better. 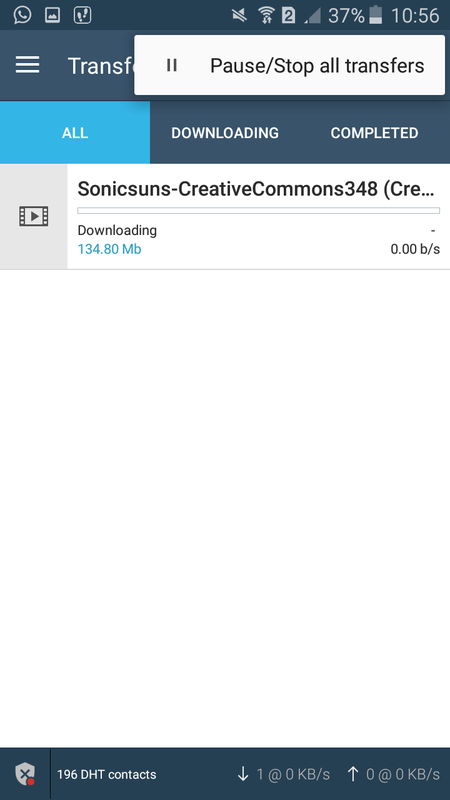 If you want to download torrents or files in a more precise way you need to download this release! 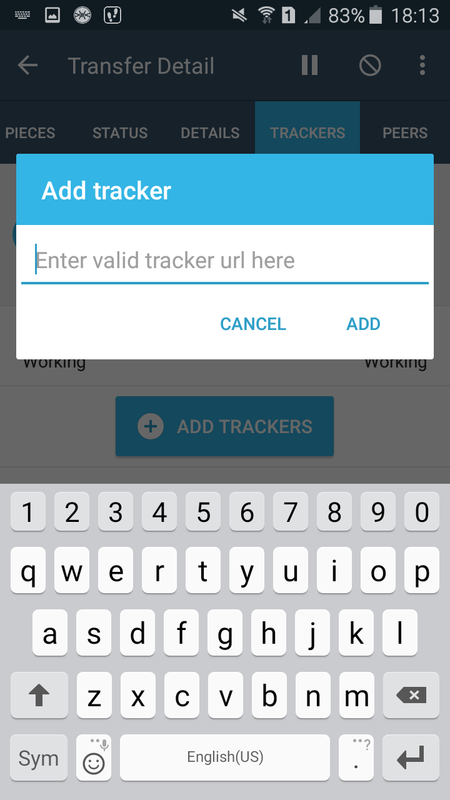 First of all, FrostWire for Android now have search filtering tools. What is that? Search Filtering Tools allows you to get better search results. After you do a search you can filter it (by keyword, source, file extension,etc) in order to get more accurate results. 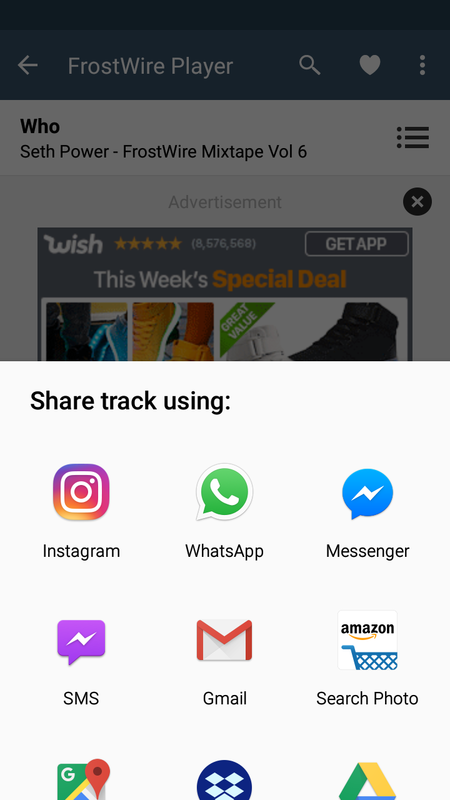 How to use Search Filtering Tools? 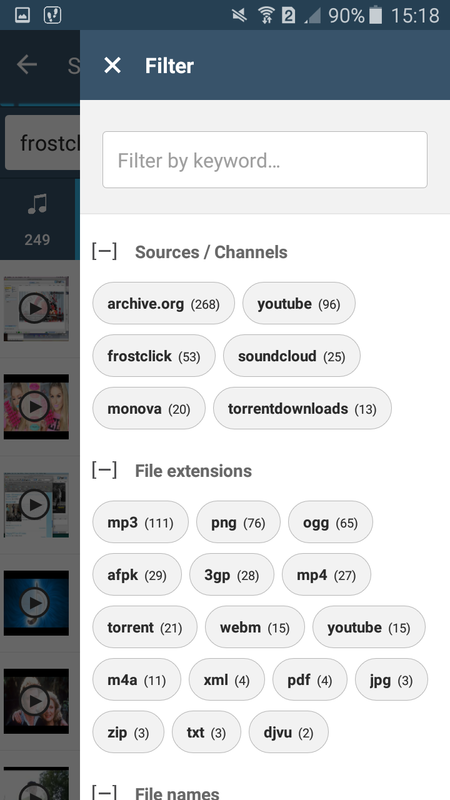 Open FrostWire 1.9.8+ and do a search. 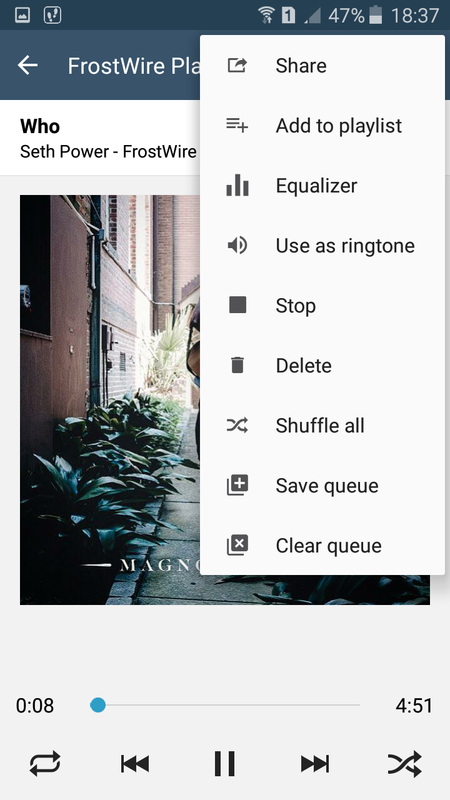 Then, click on the menu bottom on the right. You will see different options for filter results. For example, you can filter by a manually entered keyword, or an automatically detected prominent search source. 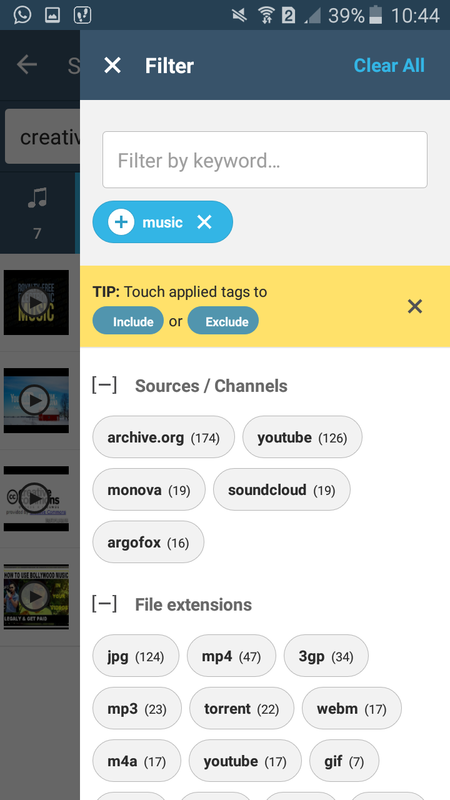 You can also filter by sources / channels, file extensions, or/and file names. As you apply filters, the results in the background will be reduce to match all of the filters you’ve specified and less suggestions are automatically calculated. By default the filters you apply are inclusive (+), if you touch an applied filter it will switch from inclusive (-), to exclusive (-), meaning it will check for results that do not have such keyword in its metadata. On the other hand, we improved VPN detection and services. 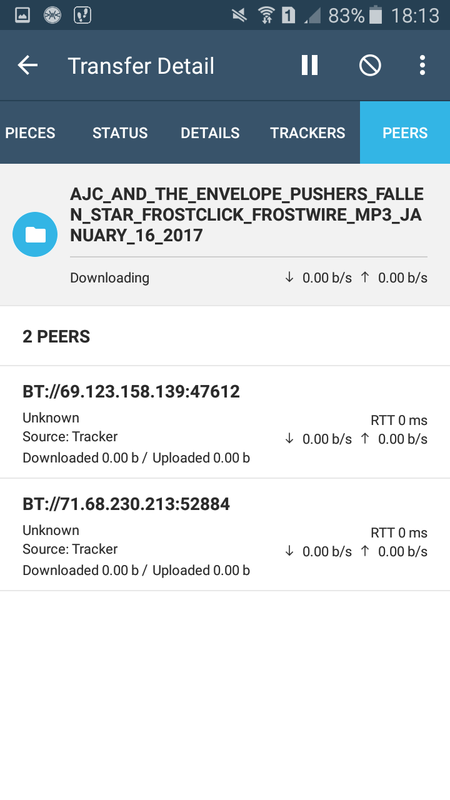 FrostWire will block bittorrent connection if you have a VPN and you are not using it. In this manner, your privacy will be protected! If you don’t have a VPN, we strongly recoomend you to install it! If you love to have an app with a fresh and cool design you will be happy to see that we updated the user interface. 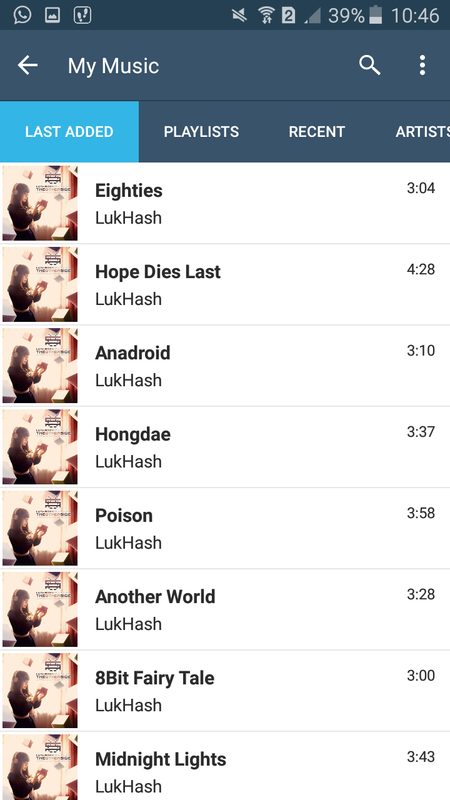 Finally, now you will have the option to see “Last Added” for each song on the music player. 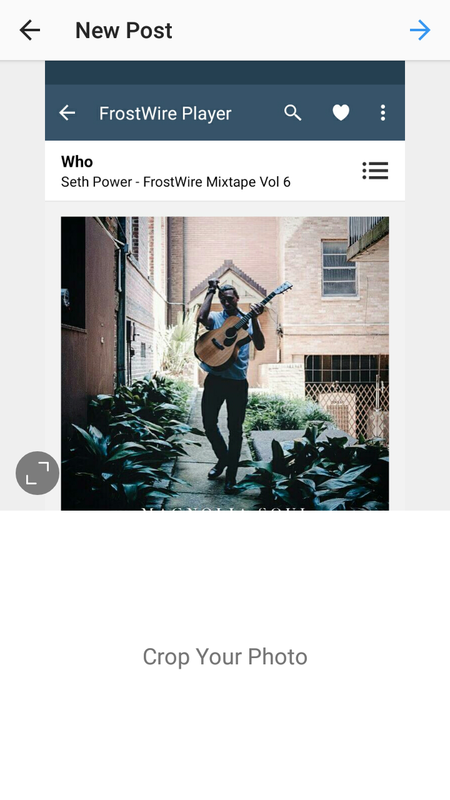 Get FrostWire Plus 1.9.2. for Android! Good morning! 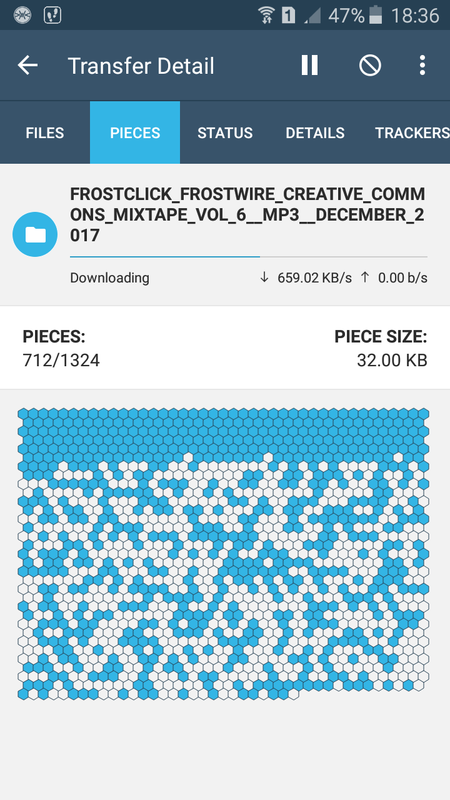 Begin your day downloading the new release of FrostWire Plus for Android! We’re glad to announce that we added a new torrent search engine (Zooqle), so now you’re going to get more results! Also, we fixed other search engines (Torlock and Monova). On the other hand, we fixed some bugs for a better user experience! Get FrostWire 6.4.5. for Windows, Mac, and Linux! BitTorrent connectivity issues FIXED! Important UPDATE! 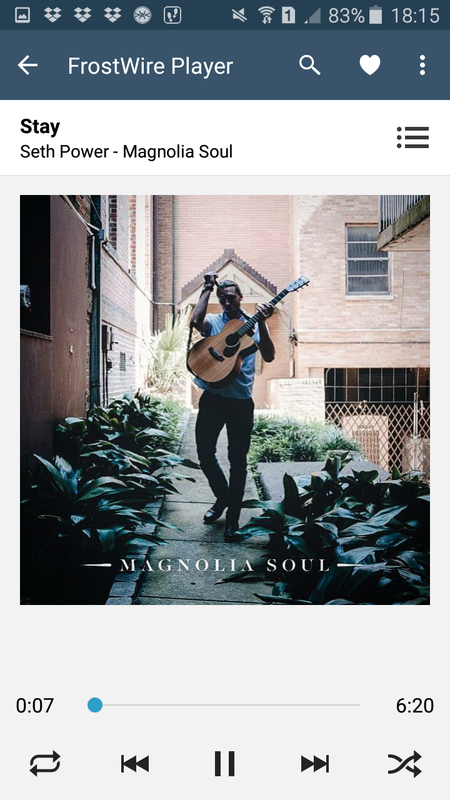 If you were having problems trying to download torrents on FrostWire, it’s time to get our latest release for Windows, Mac, and Linux. 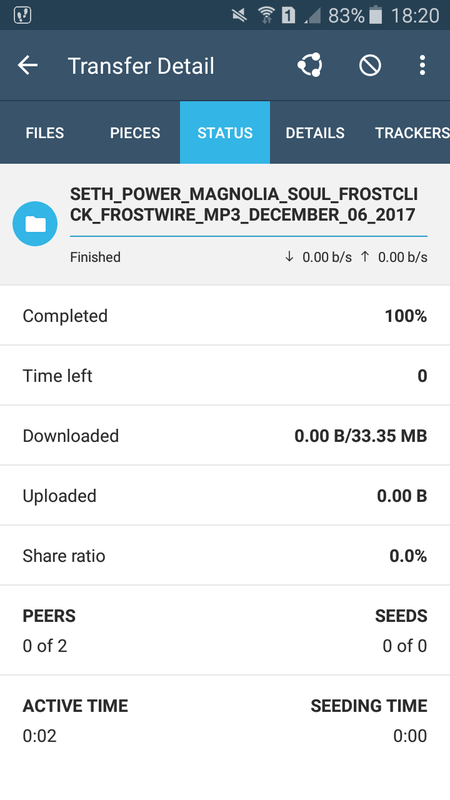 FrostWire 6.4.5. fixed the BitTorrent connectivity issues.